This program is designed for the advanced golfer. This course is suited for players trying to break 90. 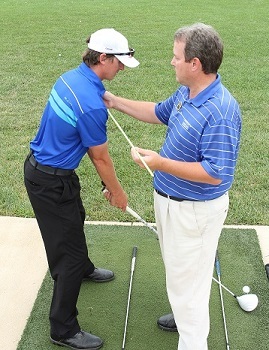 The level combines both instruction and on course strategy. The class is geared towards students who are looking to refine their techniques. Covered topics would include full swing video analysis, practice drills, golf psychology, advanced short game shots and on course strategies.